So, here we are dear friends, after a sun drenched Easter Sunday. All things are possible. The death that swallowed light and life is over and new life has come. 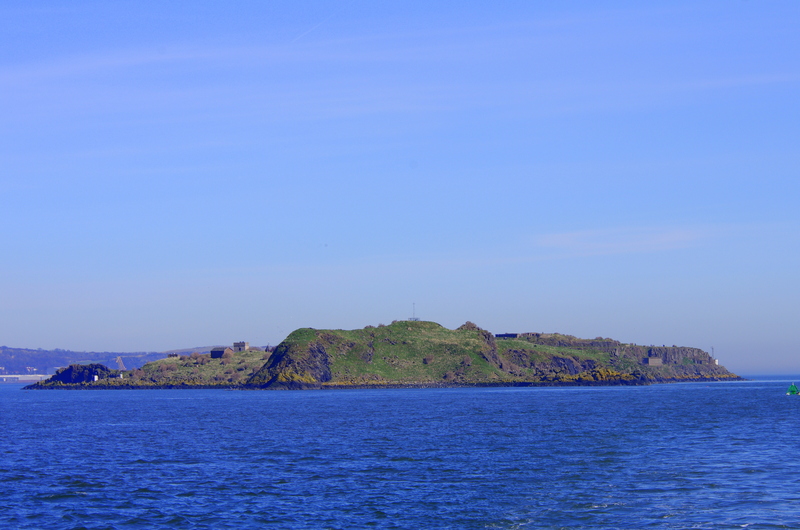 By way of proof of this, Michaela and I spent our Easter Sunday on Inchcolm Island in the Firth of Forth, visiting the ancient Priory and soaking in the peace of the place, despite the tourists with their selfie sticks and the constant noise from the kingdom seagulls on the cliffs above. The Priory is full of small spaces of life and worship, mostly intact but in places with half a vaulted ceiling curling like a waving hand to the years now past. Years full of all sorts of history, but speaking to us of a time when people thought that one of the prime responsibilities of Christians was to set themselves aside to pray- to pray for the success of the harvest, and the health of their Kings and the productivity of their Queens. To pray for success in fishing and victory in battle. They were the beating heart and the spiritual voice of their age. I make no value judgement about the spirituality that these men lived their lives by – after all mine is surely just as compromised by my own prejudice – the question for me is for we people of faith to consider again what might be the beating heart of our own age that we need to tune ourselves to, and the spiritual truth that we should seek to voice. For this has to be our quest, to bring the essence of what we are to Jesus, and allow this transformative encounter to lead us outwards on a new mission; not the mission of a previous age, or the mission that belongs to others, but our own mission. Our own small, humble, broken, imperfect crusades (minus the sword and spears). 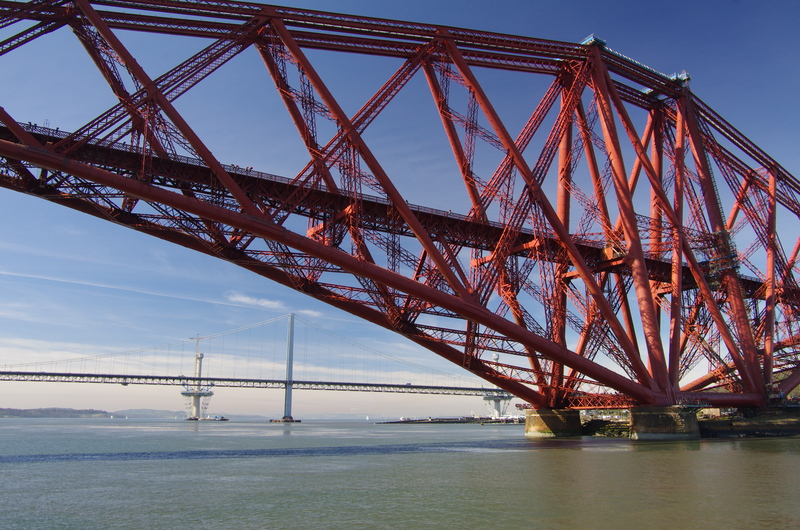 They are building a new bridge over the Firth of Forth. Giant new towers are thrusting up from the river bed and cranes are raising and lowering the girders and vast bucket loads of concrete. However all this is happening in the shadow of two other bridges. There is the famous Victorian iconic masterpiece that we all know the shape of so well. 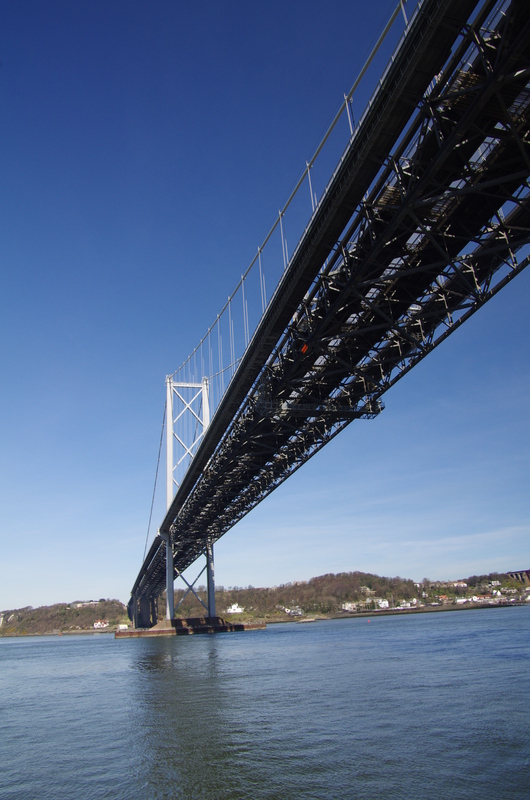 It still carries rail traffic but it was not sufficient to meet the needs of modernity, so the Forth road bridge was erected, still carrying thundering loads of lorries and crowds of commuters, cursing as they inch to work through the rush hour traffic. This bridge is showing its age, hence the requirement for a replacement. All of which is my (rather laboured) way of offering a prayer that on this Beautiful Easter day, the foundations of many a new bridge might be laid, over which we might travel together to new peaceful places. For what else might new life be for? Lovely pics, especially of your lovely wife! 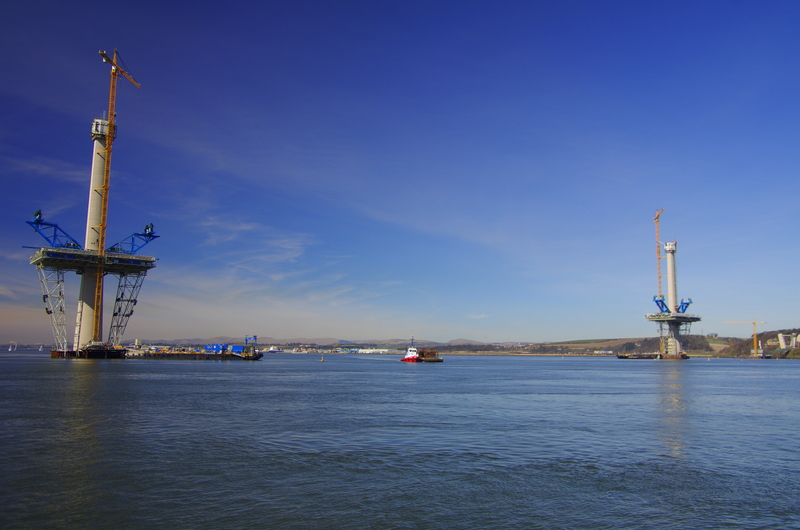 Yes, I cross the Firth Road bridge frequently and have been watching the new bridge growing. The symbolism has not been lost on me: the iconic over-100-years-old rail bridge still looking amazing; the over-used, worn-out, utilitarian road bridge about to be upstaged; the new comer coyly revealing itself bit by enormous, impressive bit. I just haven’t worked the symbolism out yet! Ah Fran, is that not the very best kind of symbolism?